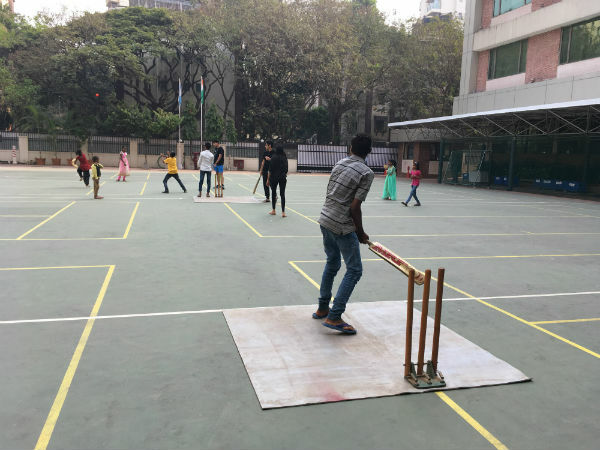 During a Middle Years Programme (MYP) Geography unit, called ‘Population and Migration’, students at École Mondiale World School, in India, wanted to interview children whose parents were migrants to Mumbai. Radha Trivady, a former MYP geography teacher, helped arrange this via an organization called Vision Rescue, which aims to get out-of-school children into municipal (public) education. During the interviews, students also discovered that the children did not have access to water, and they wanted to help. 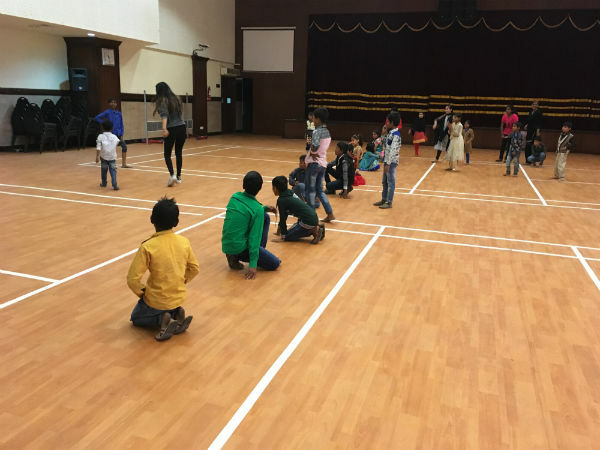 “As the settlements were illegal, there was no piped water supply from the municipal corporation and the children had to trek long distances to fetch water,” says Trivady, now the Creativity, Activity, Service (CAS) Coordinator. Students brainstormed different ways to donate water to the children via Vision Rescue. They decided to raise funds to buy enough bottled water. 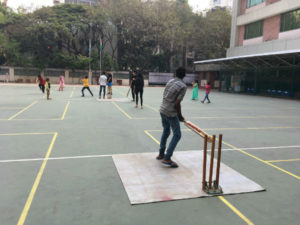 They hosted an inter-house school sports tournament two years in a row to raise enough money. 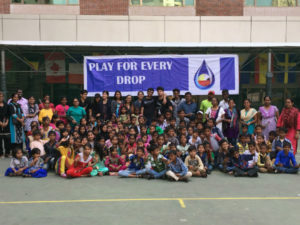 The tournament was called ‘Play for every drop’ and students could take part in a range of sport activities. However, after all their efforts, Vision Rescue no longer needed the water as they had found schooling for the children. 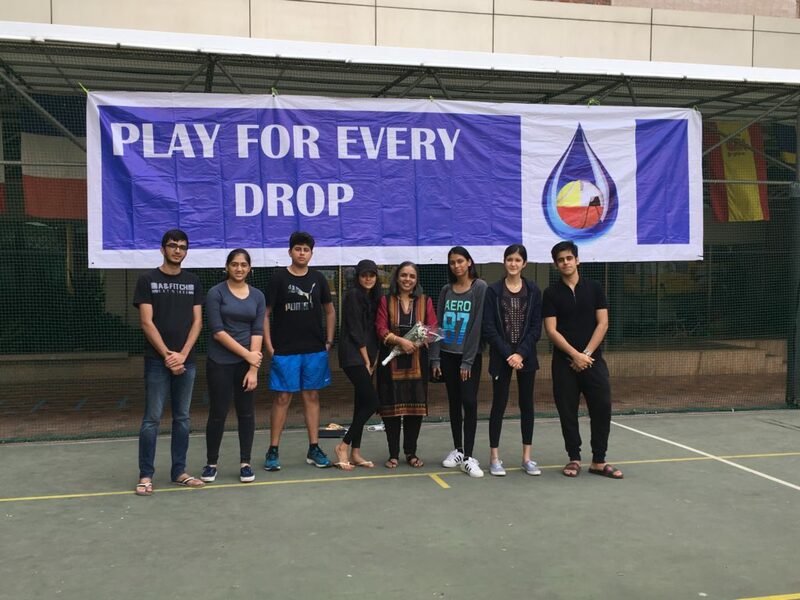 But, as it had opened a school in another suburb – which was made from tin sheets and did not have any water connection – the funds were used to buy water for these children. The École Mondiale students, who are now studying the IB Diploma Programme (DP), have turned this into a CAS project. 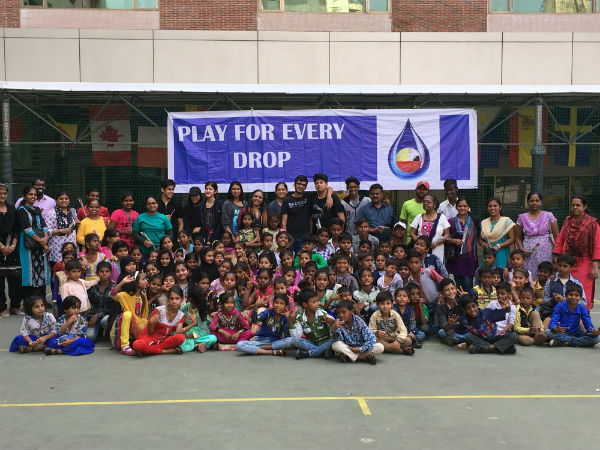 They recently organized ‘A day of fun and games’ for 93 local children, who rarely get the chance to just ‘play’. They are planning on continuing the project next year, and are working with Vision Rescue to plan the next steps forward.